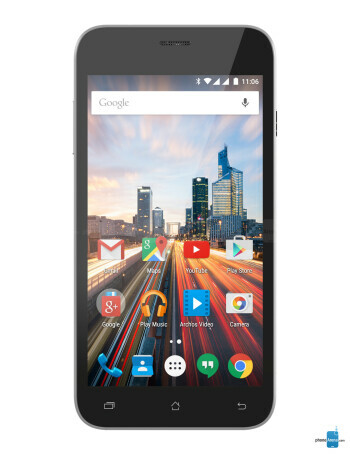 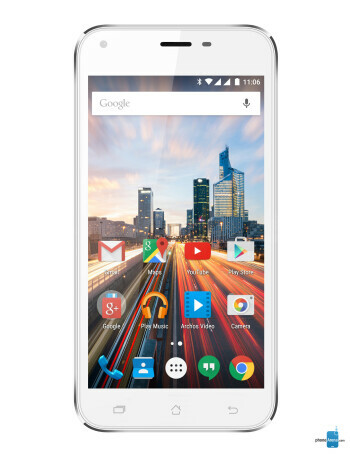 The Archos 50 Helium Plus sports a 5-inch display with 720 x 1280 pixels, and measuring 143 x 71 x 9.3 mm. 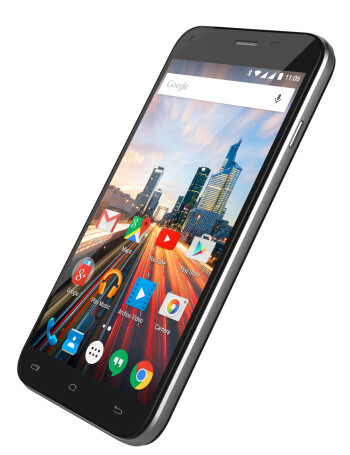 Powered by a quad-core 64-bit MediaTek MT6735P processor, the Archos 50 Helium Plus further features a 13 MP rear camera, a 5 MP front-facing camera, 1 GB of RAM, 8 GB of expandable internal memory and a 2000 mAh battery. 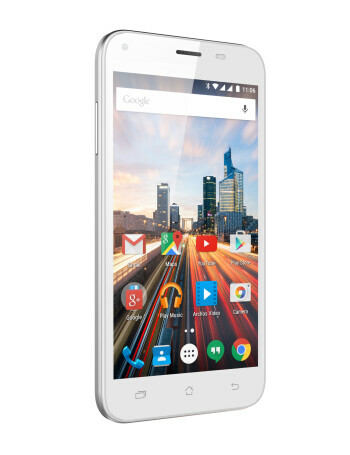 The smartphone runs Android 5.1 Lollipop.